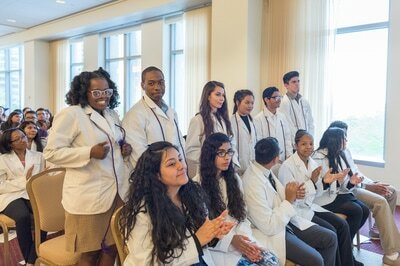 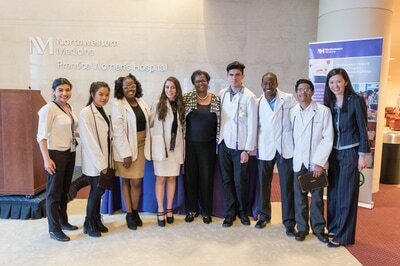 The newest Northwestern Medicine Scholars at Westinghouse College Prep receive honorary white lab coats at this ceremony introducing them. 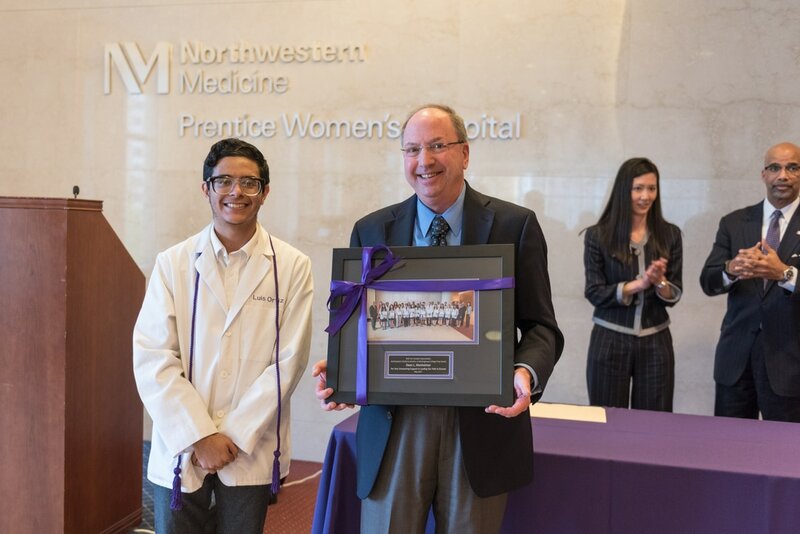 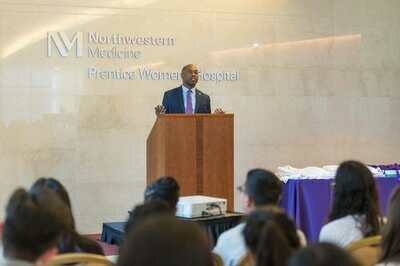 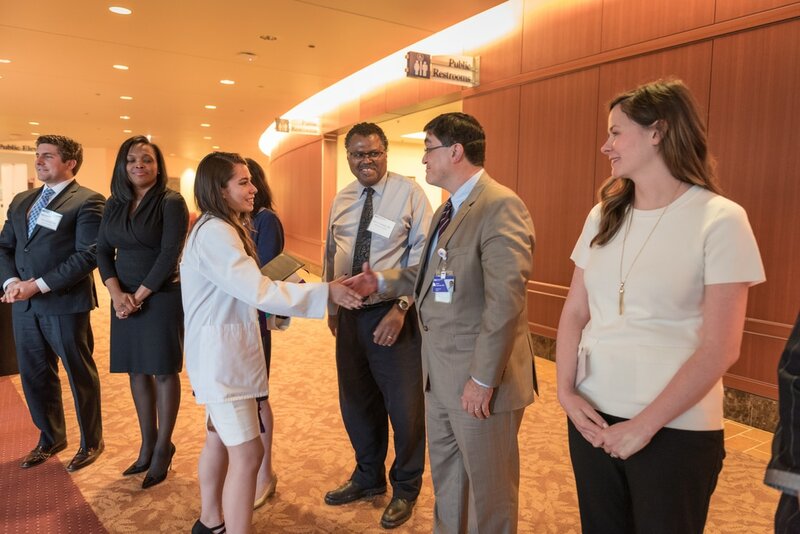 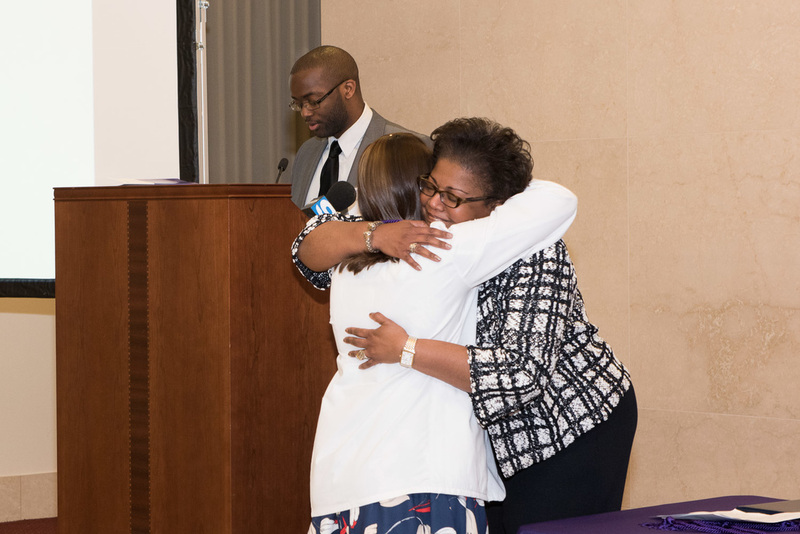 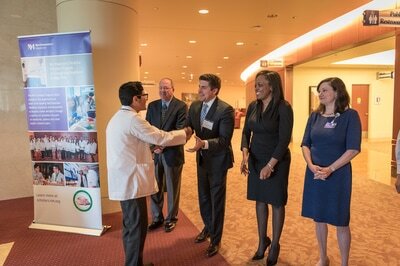 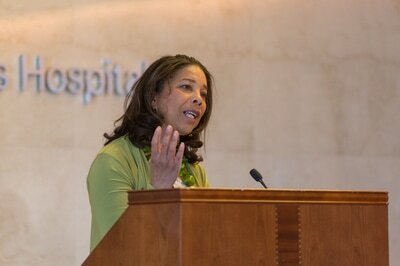 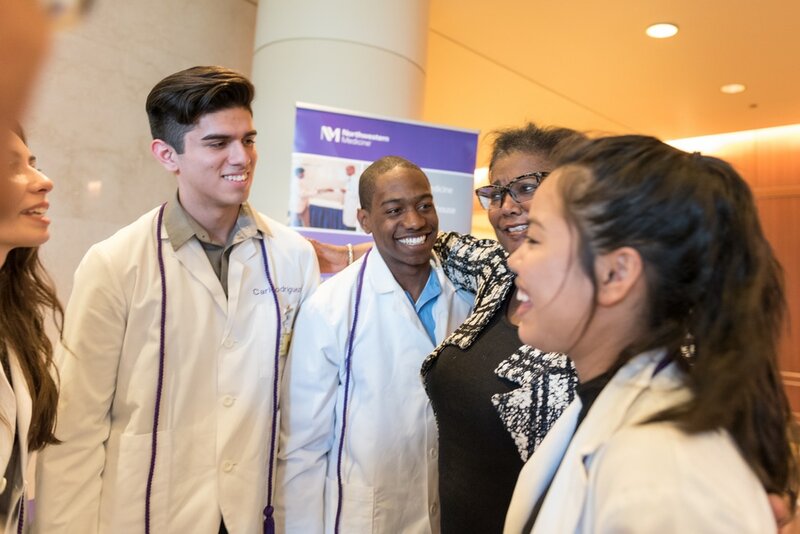 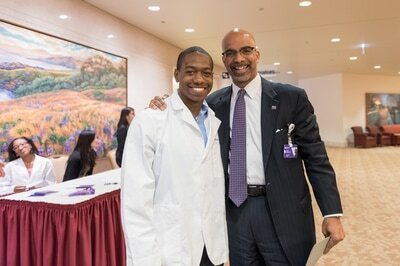 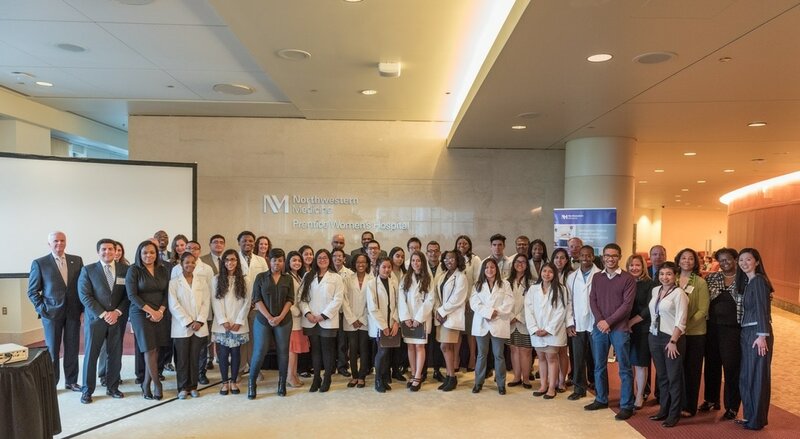 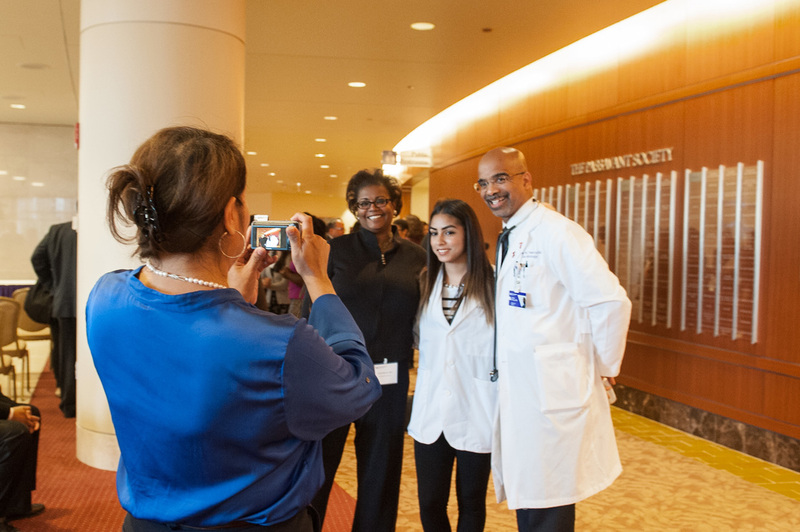 Westinghouse leadership, fellow scholars, Northwestern faculty and some of the country’s leading physicians are there to welcome them into the program. 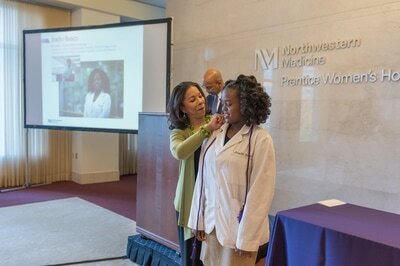 The graduating seniors are also honored for their accomplishments in the program.